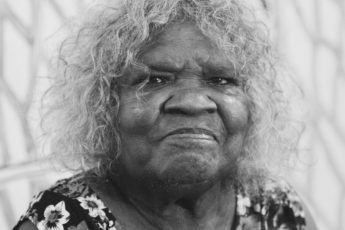 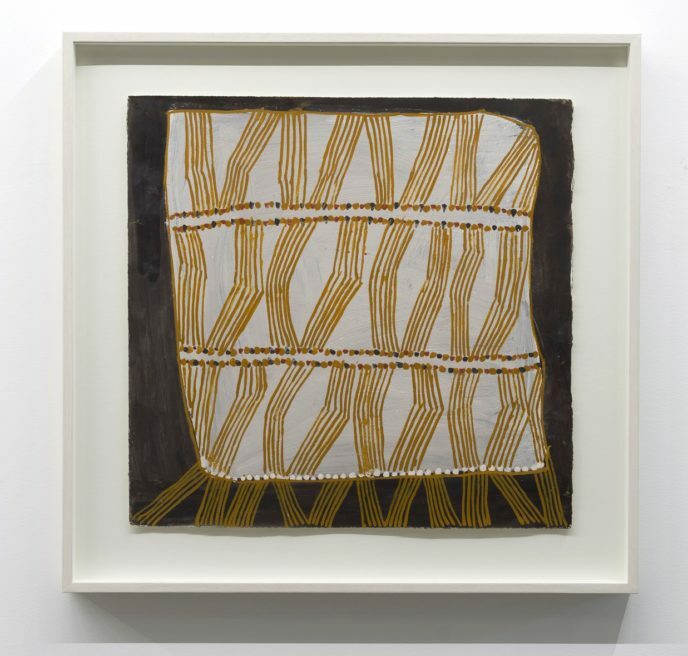 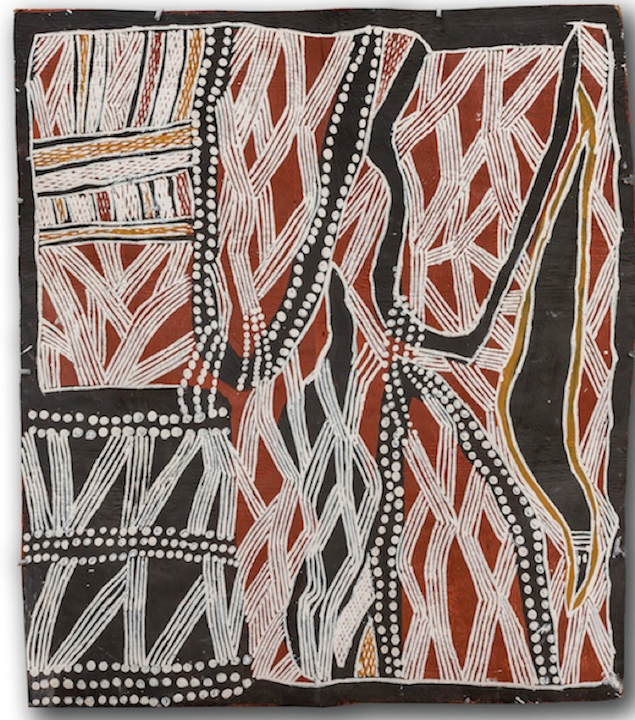 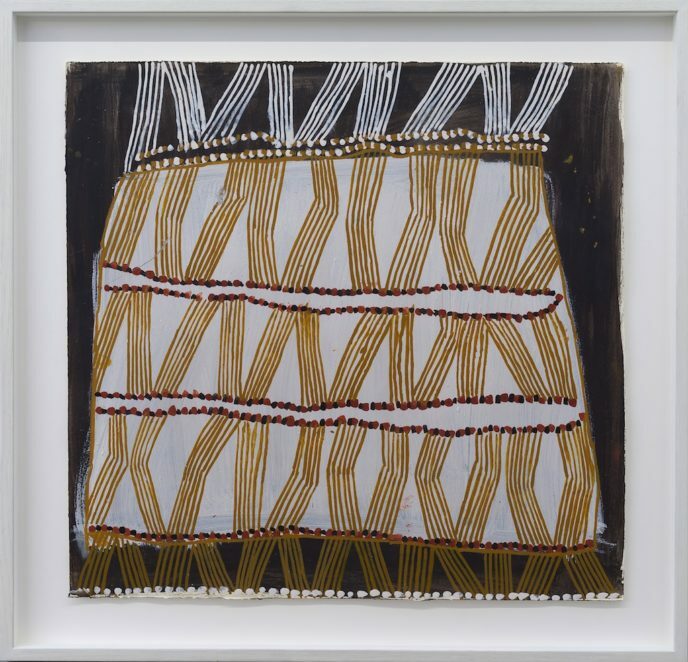 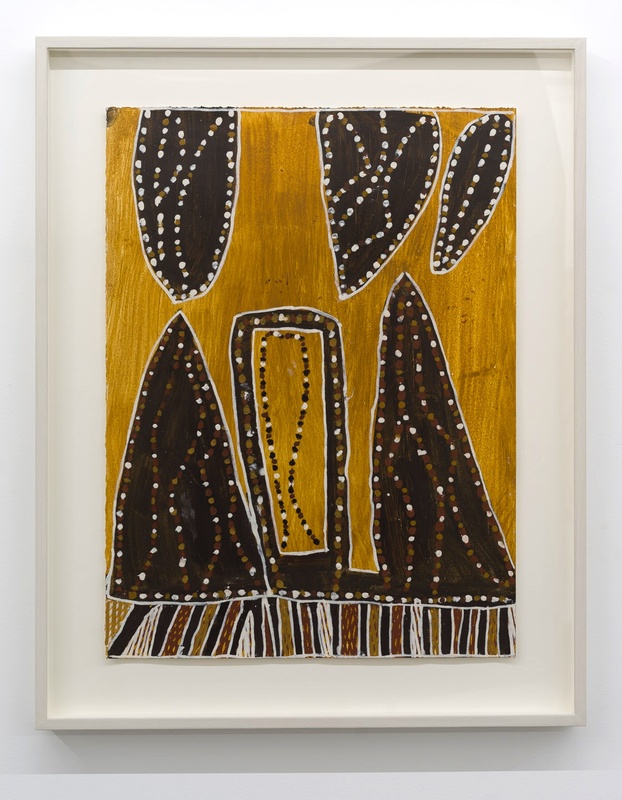 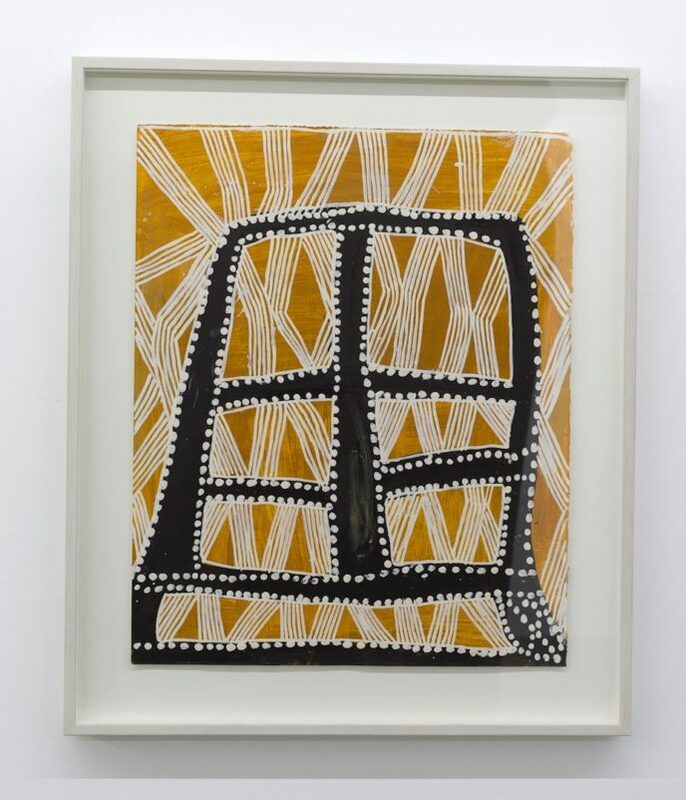 Yolngu artist Nonggirrnga Marawili was born c.1939 in Arnhem Land, beginning her career as a printmaker before shifting her focus to work in ochre and natural pigments on bark. 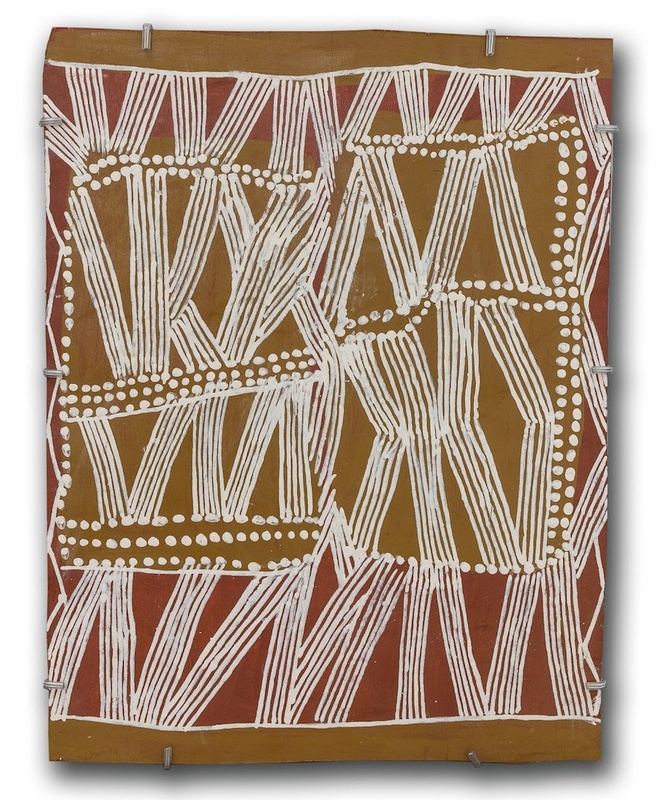 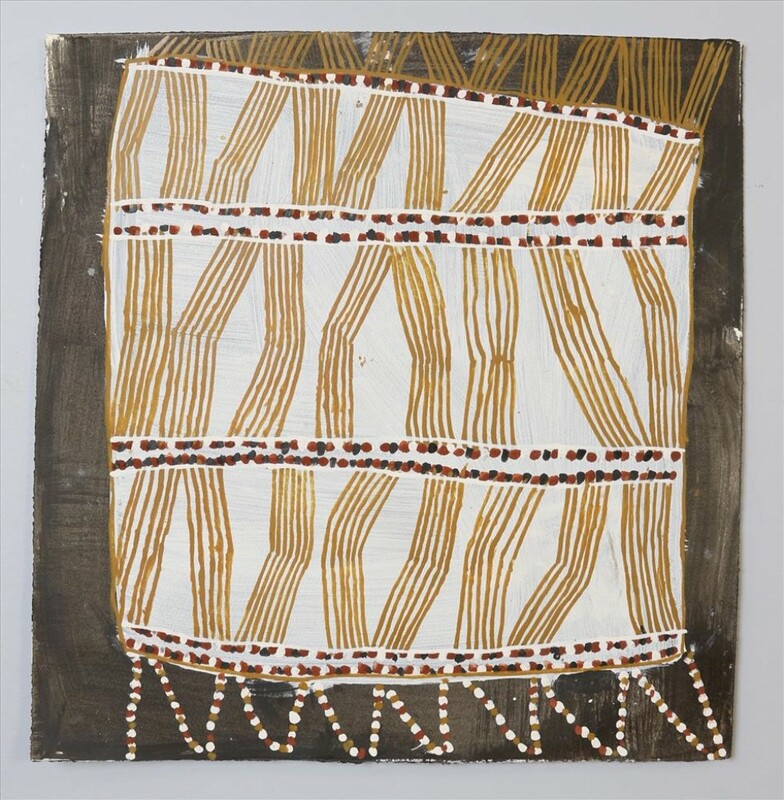 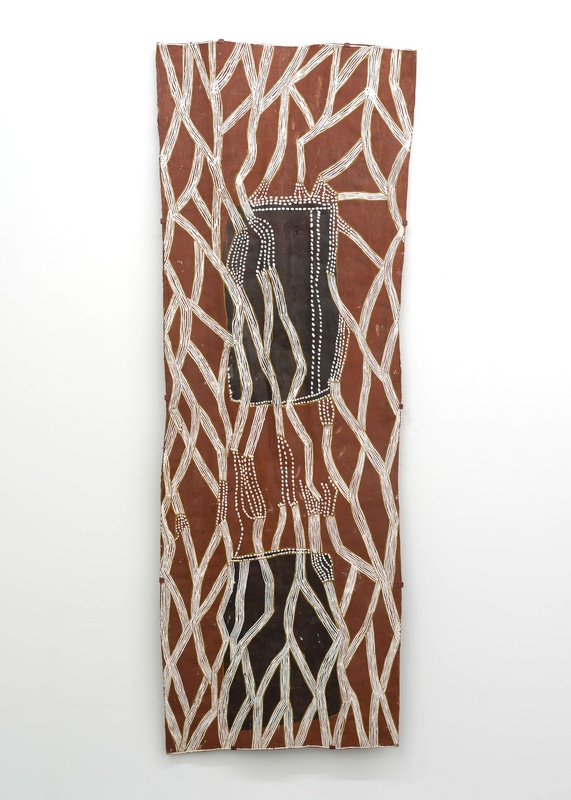 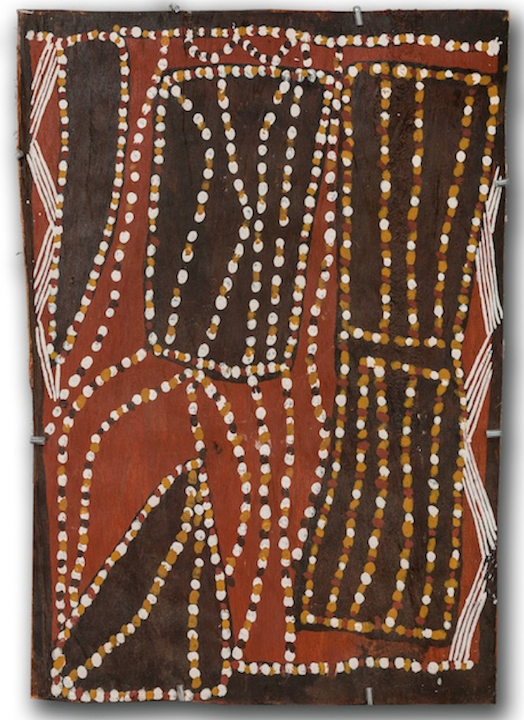 Nonggirrnga’s unique and innovative visual language – a poised and instinctive feel for negative space combined with traditional cross-hatch motifs – has meant her work is recognised and sought after by collectors and institutions including the National Gallery of Victoria, the Art Gallery of New South Wales and the National Gallery of Australia. 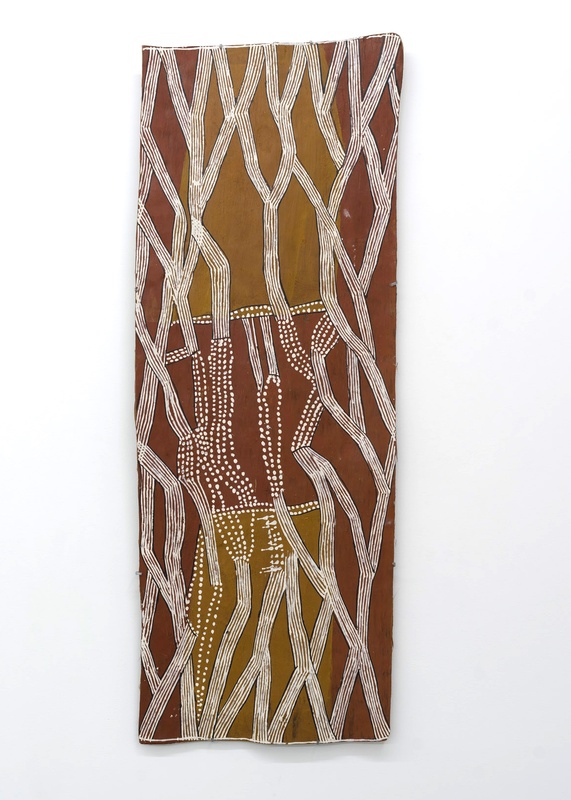 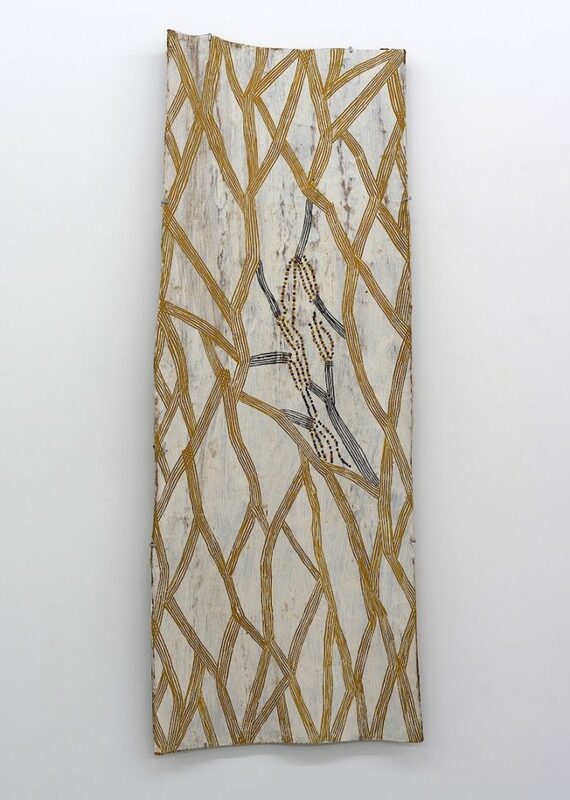 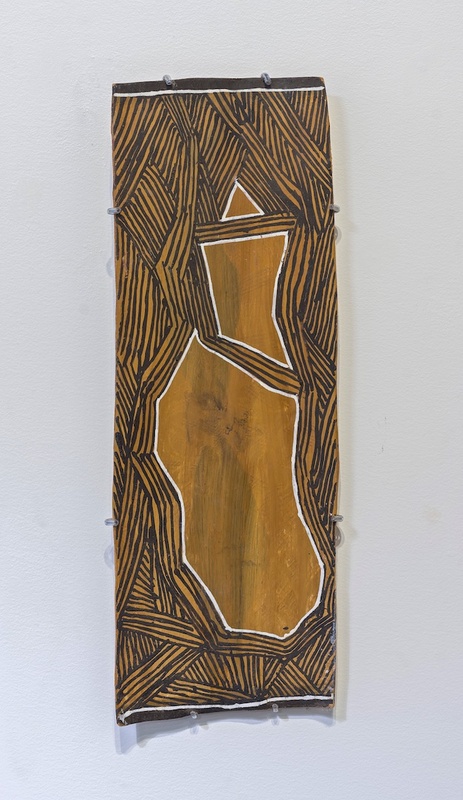 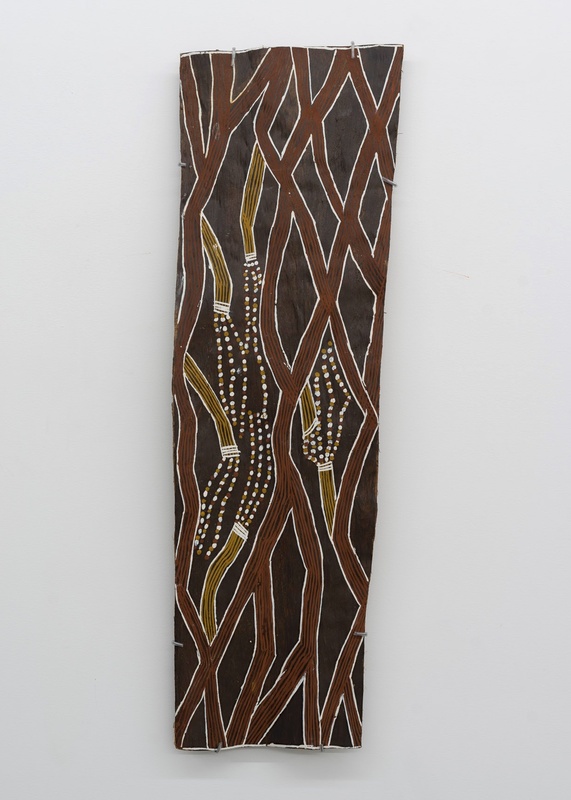 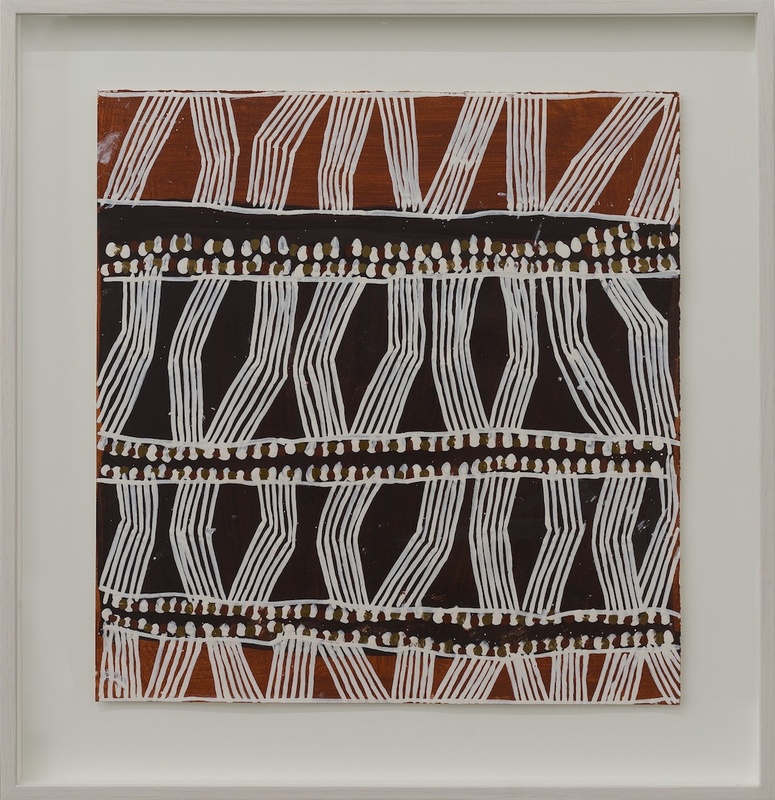 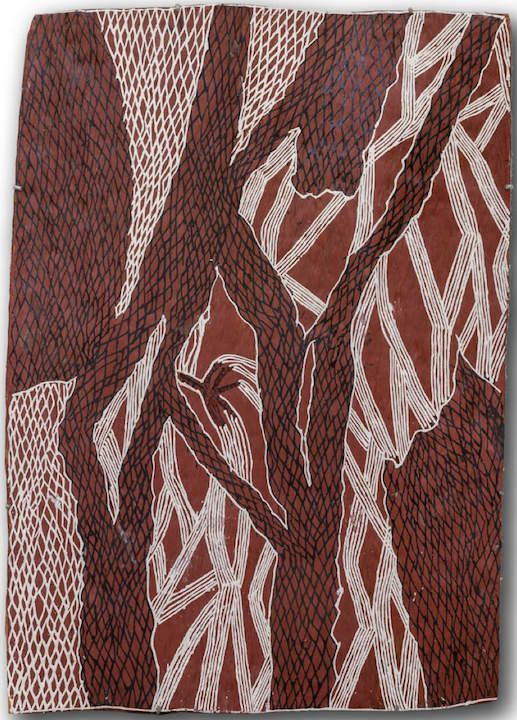 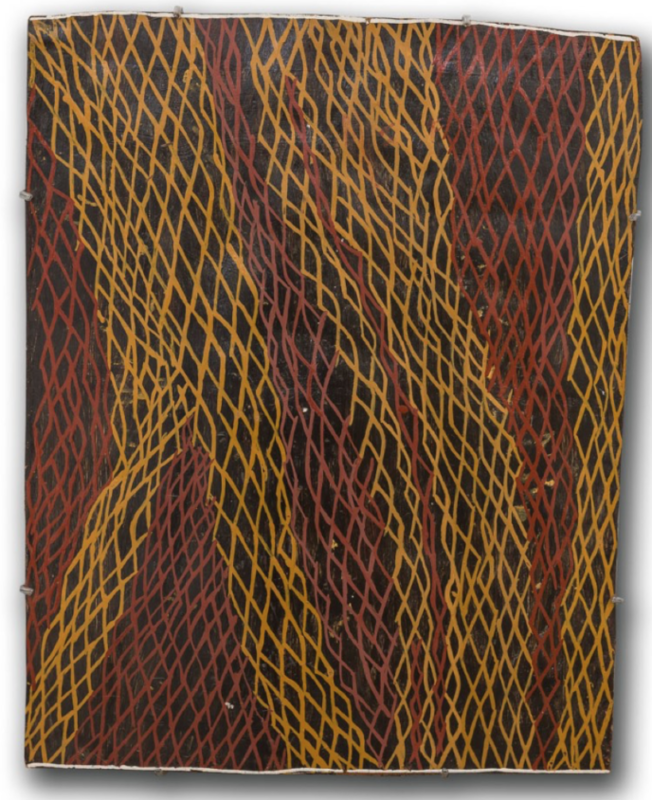 Nonggirrnga Marawili was the winner of the prestigious Bark Painting Award at the 2015 Telstra National Aboriginal and Torres Strait Islander Art Awards. 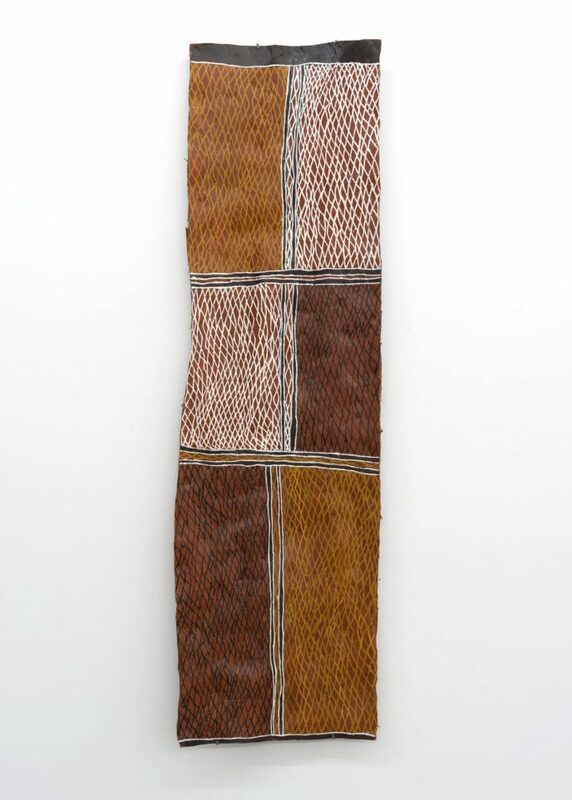 Tim Melville Gallery is proud to be working in partnership with the Buku-Larrnggay Mulka Art Centre in Yirrkala, Northern Territory.